What village should I head to next?!? Hmm I wounder if there is a small village near this dirt road. Are you related to an Itachi and Sasuke Uchiha?!? 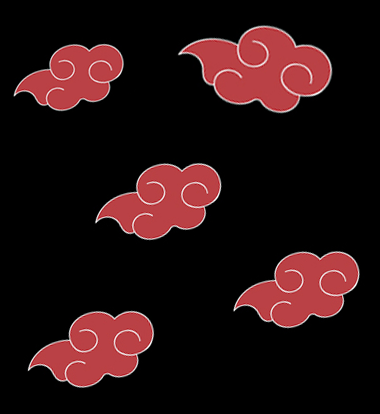 Well what luck I am realted to Sasori that was in the Akasuki's with Itachi Uchiha. I am Sasori's great grand daughter. 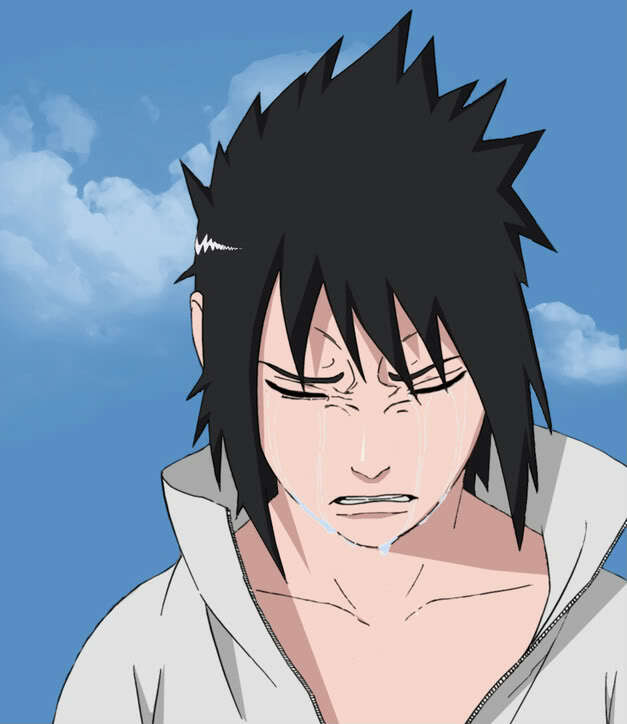 "I Am The Grandson Of Sasuke Uchiha"
Ahh of the avenger of the Uchiha. 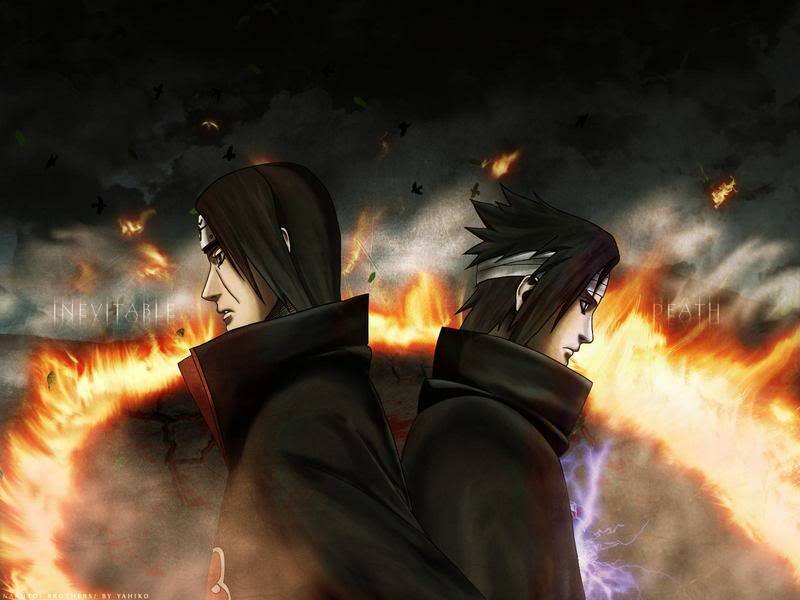 I don't know everything about the Uchiha, the only reason I know what infomation I know about them cause I was retreaving infomatiion on my great grandfather.. 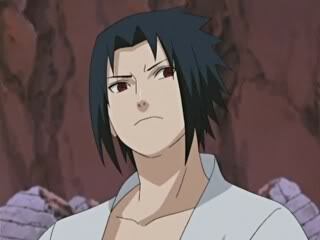 SO did you inharite anything from the Uchiha clan other than thier looks.. I was a hard defeat but I manged to find some note books of my grandfathers with all kinds of infomation in them.. But the one thing I was searcing to find out was what clan he belonged too. "I Havent Mastered the Sharingan Yet"
Well your Uchiha so you should master it in no time. So where are you heading?!? I am always traveling from village to village. I don't usally stay in one place for too long. "Im Just getting away from my village"
I did that along time ago. I always hated my village. All work and no play......I sure as hell didn't want to live most of my life working and never ever truelly living beside there was no real reason for me to stay in my village. So do you usally travle alone?! ?